We're always having fun at the Saloon #10. 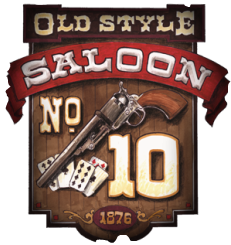 Here's some proof: enjoy our picture galleries from parties, charity fund raising fashion shows and just plain "hanging out at Saloon #10"! 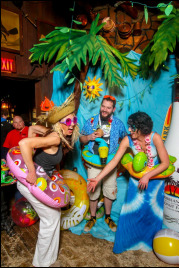 Our Annual Beach Party held the first week of March. Come get laid! Deadweird... Deadwood's annual Halloween costume party!